Riyadh – Mubasher: Companies listed on the Saudi Stock Exchange (Tadawul) reported an 8% year-on-year growth in profits for the fourth quarter of 2018. Net profits of 164 firms out of the total 168 Saudi listed firms amounted to SAR 17 billion ($4.53 billion) in Q4-18, compared to SAR 15.6 billion ($4.16 billion) in the year-ago period, according to statistics conducted by Mubasher. For the full-year 2018, Saudi listed companies reported a 1.65% net profit increase to SAR 105 billion from SAR 103.4 billion in 2017. Saudi Real Estate, Alujain Corp, Abdullah Abdul Mohsen Al Khodari Sons, and Saudi Indian Company for Cooperative Insurance (Wafa Insurance) have not disclosed their financial results for Q4-18 to Tadawul. 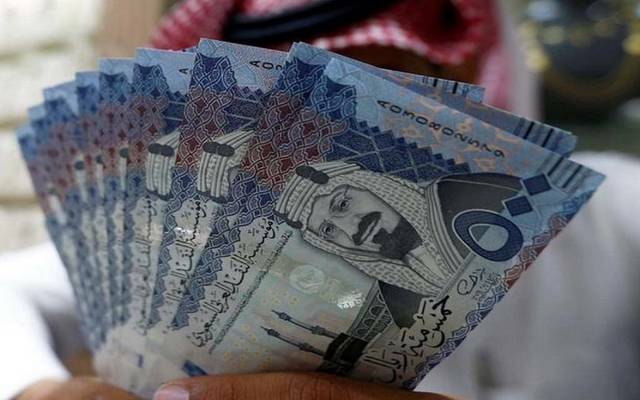 Seven Saudi firms reported billion-level profits, logging SAR 15.75 billion for the three months ended 31 December 2018, accounting for SAR 94% of the total profits. Saudi Basic Industries Corp (SABIC) topped Saudi firms with net profits of SAR 3.24 billion, despite a 12.4% profit decline in Q4-18. Saudi Telecom Company (STC) came in at the second place after its net profits rose 22% year-on-year to SAR 3.1 billion in the last three months of 2018, followed by Al Rajhi Bank with SAR 2.77 billion. A total of 35 Saudi companies reported net profits, against 51 firms which logged net losses for Q4-18. 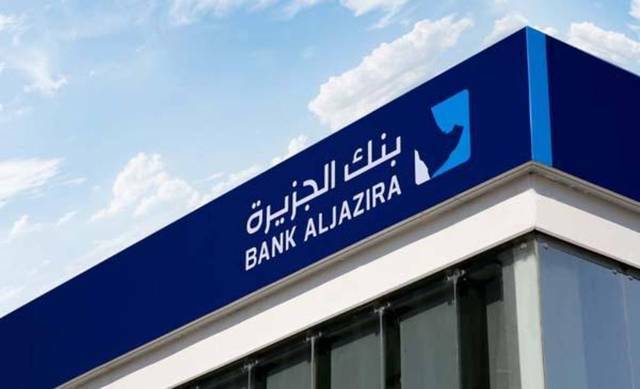 Zahrat Al Waha for Trading posted the highest net profit growth with 2806.24% to SAR 13 million year-on-year from SAR 450,000. Saudi Arabian Fertilizer ranked the second with a net profit growth of 809.5% to SAR 568.5 million in Q4-18 from SAR 62.5 million in the year-ago period. 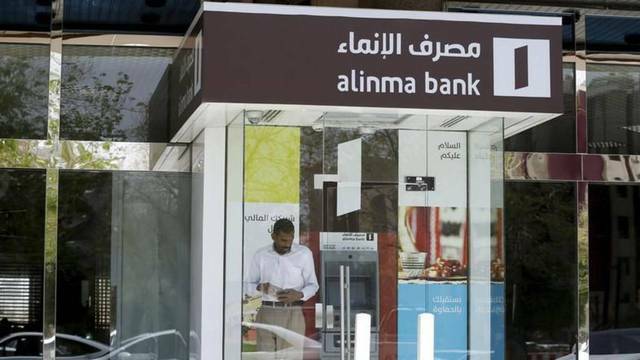 Savola Group and the Saudi British Bank (SABB) were also among the top Saudi firms with net profit growth of 126% and 71%, respectively. 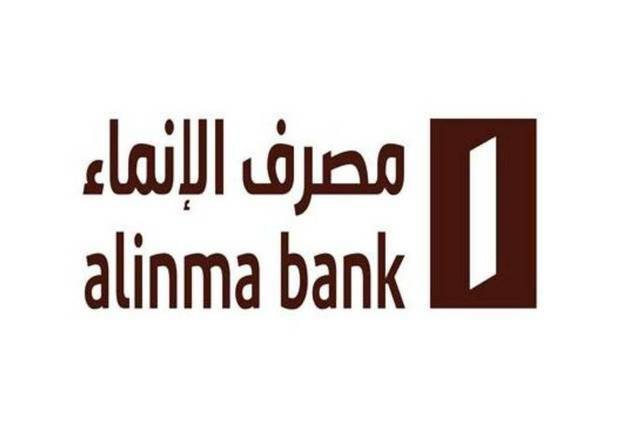 On the other hand, Al-Baha Investment and Development Co. registered the biggest net profit retreat of 98% to SAR 70,000 in the three months ended 31 December 2018. Lazurde Company for Jewelry came in at the second place after its net profits dropped 95% to about SAR 120,000 in Q4-18, compared to the year-ago period. 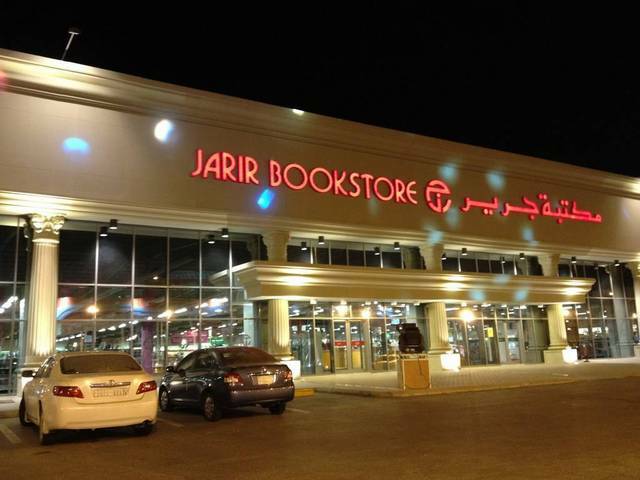 In addition, Dar AlArkan Real Estate Development Company’s net profits reported a 90% year-on-year net profit decline to SAR 32.5 million in the last quarter of last year. A total of 13 Saudi companies reported turning a profit, led by Etihad Etisalat Company (Mobily) which registered SAR 80 million in net profits in Q4-18, versus net losses of SAR 182 million in the corresponding period a year earlier. Electrical Industries Co. (EIC) ranked the second with net profits of SAR 65 million in the three months ended last December, against losses of SAR 61.6 million in Q4-17. Meanwhile, Mobile Telecommunication Company Saudi Arabia (Zain) logged SAR 399 million in net profits in Q4-18, compared to SAR 45 million in losses in the year-ago period. On the other hand, 30 Saudi companies dropped in losses in Q4-18, headed by Bawan Co with SAR 230 million in net losses, against SAR 17 million in net profits in the same period in 2017. Rabigh Refining and Petrochemical came in at the second place after reporting SAR 105 million in net losses in the three months ended 31 December 2018, versus SAR 641 million in net profits in Q4-17.